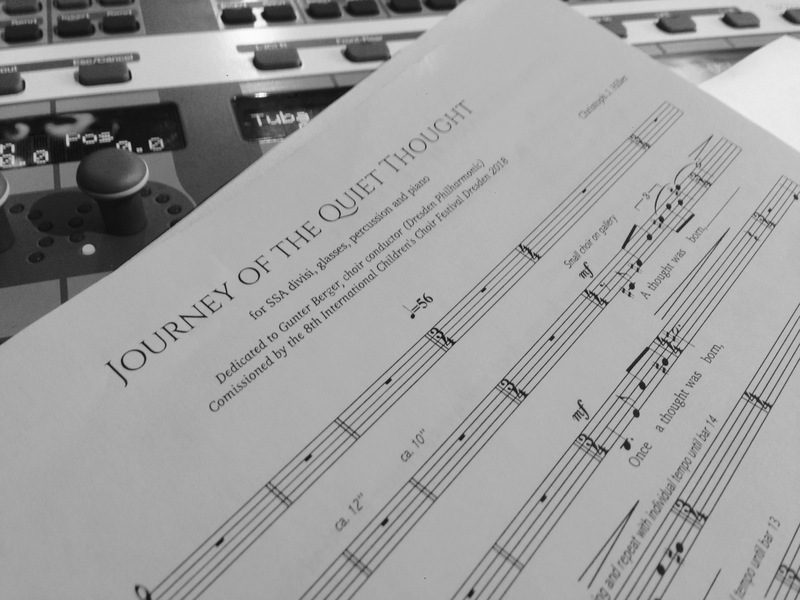 I’m proud to present my composition „Journey of the Quiet Thought“ for childrens choir SSA with tuned glasses and percussion..
My new choral composition for SSA is now available! 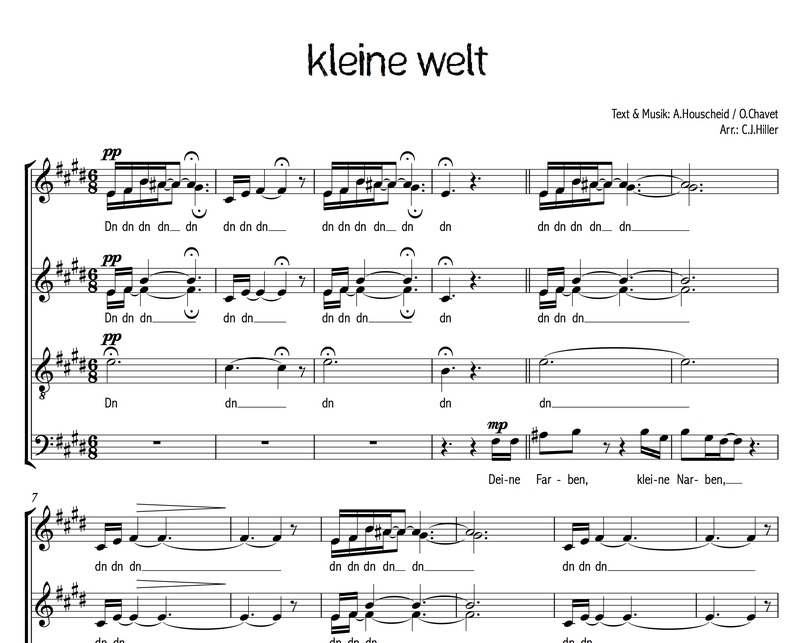 I’m very happy to present my new choral composition for SSA. 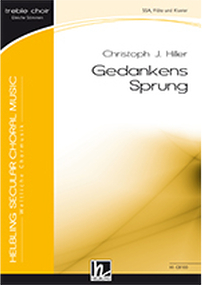 I arranged my german poem „Gedankens Sprung“ for children’s. 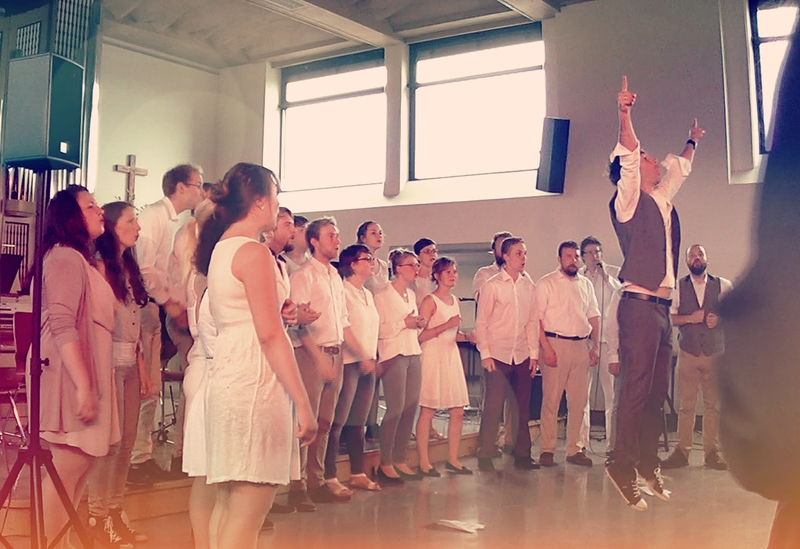 Last weekend we had a really nice time full of musical energy and 3 wonderful concerts in Bavaria. „R@and*m Summer“. 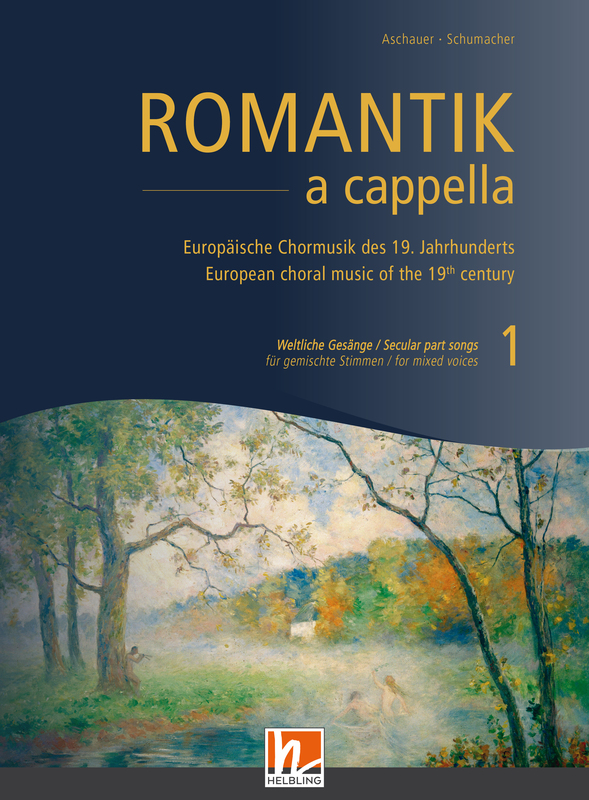 Now the new Romantic Choir Book is available with over 125 choral pieces from more than 30 countries is available:.